Yet here at Kingpin we can’t help but notice B2B marketers are still getting some of the basics of email marketing wrong! In 2019 if there’s one thing we want people out there to focus on it’s “Deliverability”. If your subscribers do not see your email they cannot open, click and convert to ROI. 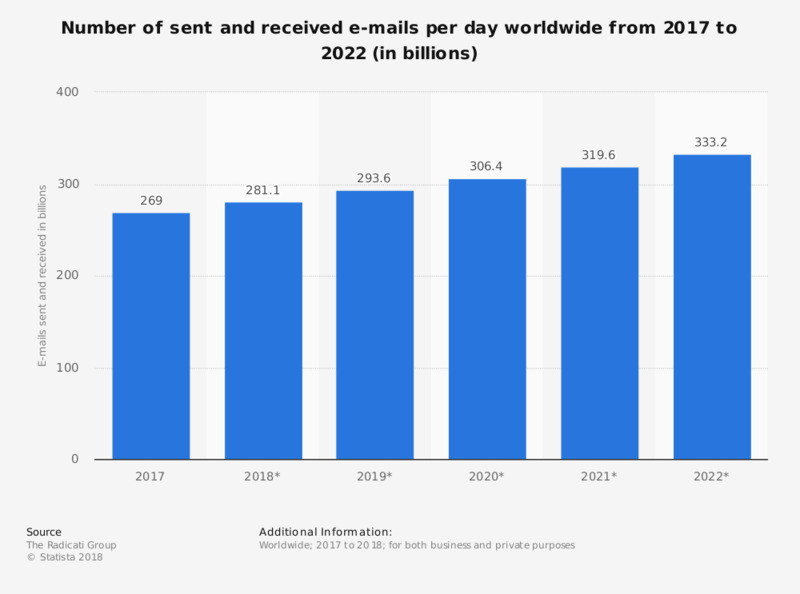 With the number of emails sent per day looking to grow to 333 billion by 2022 there will be more and more opportunities to nurture and win business through email. So at least do all you can to make sure these aren’t lost in a spam folder. Statista accounted 48% of the global email volume in March 2018 was spam. According to Barracuda email stats of 440 million emails sent in October 2018 only 14.2% were delivered to the inbox. So as a sophisticated B2B marketer your first priority should be avoiding the spam and junk folders and getting your “highly relevant and engaging messaging” in front of your audience. Unfortunately sometimes it’s the wording and design of the emails that sets you up for failure before you've even pressed send. As good and as persuasive as you think your copywriting is, there is little point in all that effort if it’s getting you into trouble and sending your messages straight to a spam folder. So what are some quick wins that you can get right in 2019? - The word “unsubscribe”: You’ll still need an unsubscribe option in your footer of course, but you can be a little more subtle with the wording. For example, “Opt-out of future communications here” might work better. We know it’s possible to improve deliverability as when we took over one client’s email marketing campaign this year they came to us with a non-delivery rate of 21% and CTR of 2.36%. By simply removing the word “Unsubscribe” and reducing the number of images on their emails, the percentage of undelivered emails dropped to 7% and the CTR increased to 12.2% for our client. As always it’s possible to go deeper into deliverability. 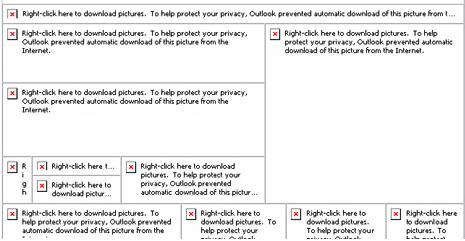 Tools like AI predictions (such as from the ESP Communigator provides this) can also help test whether an email will be spam blocked before being sent. Evidently, more advanced factors such as IP address affect the deliverability rate, but before you spend time and money investigating these options you can have some easier wins by just getting some of the basics right every time.